And the point of these photos was??????? And the point of your useless comment was???????? 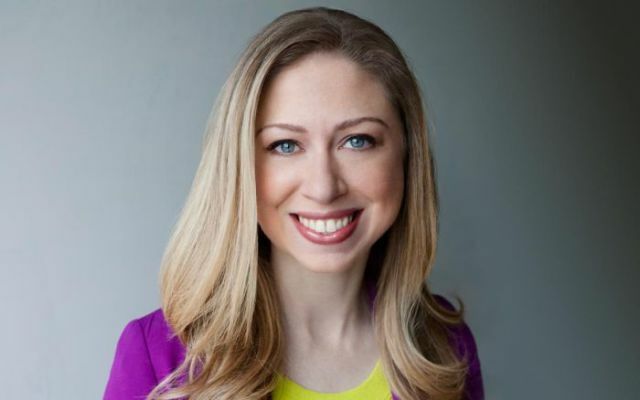 I'm pretty sure most Americans know who Chelsea Clinton is.